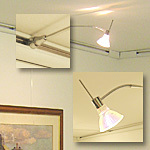 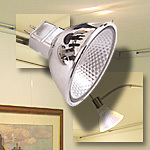 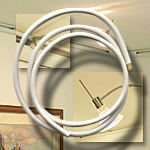 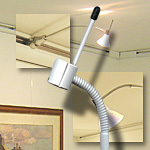 Often the only way to effectively hang and light art in galleries, museums and offices. 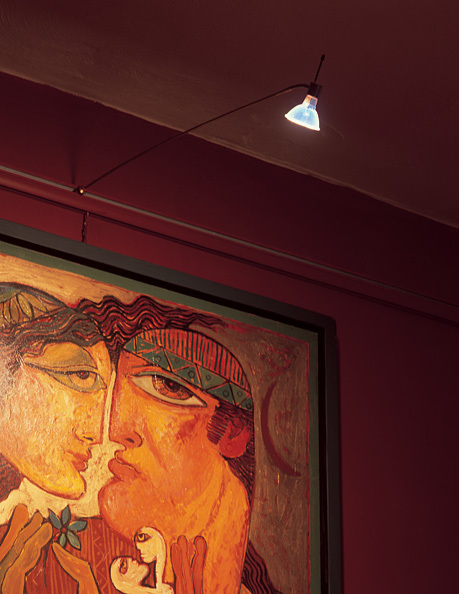 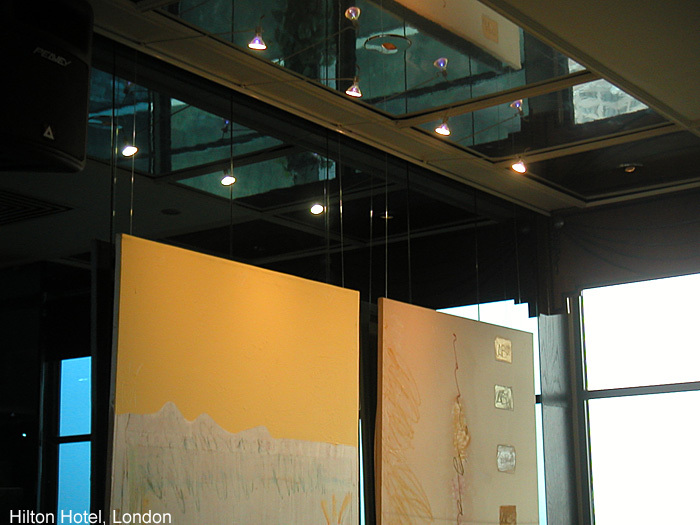 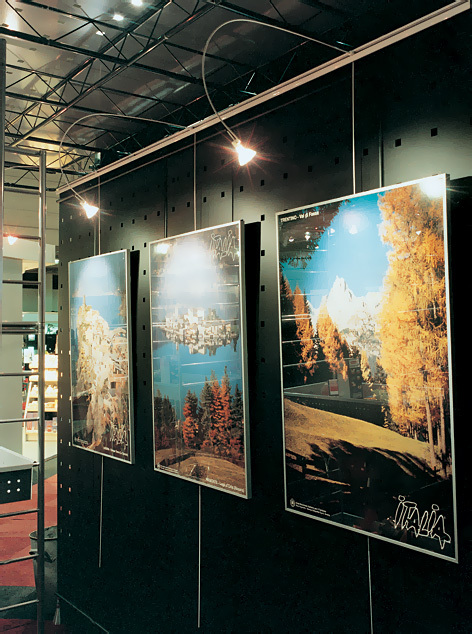 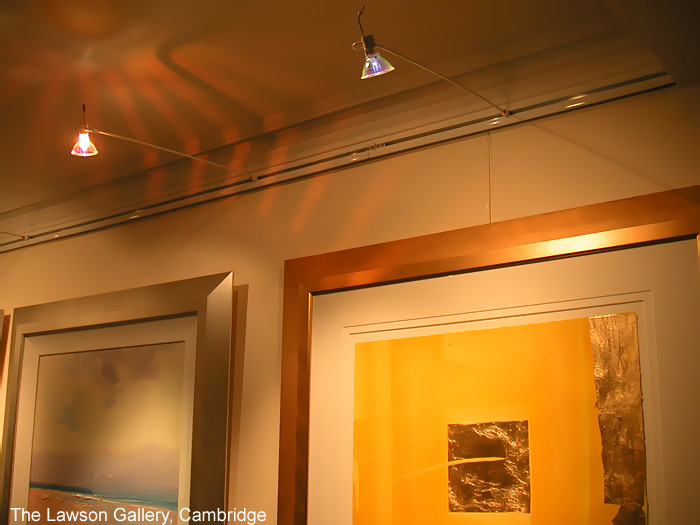 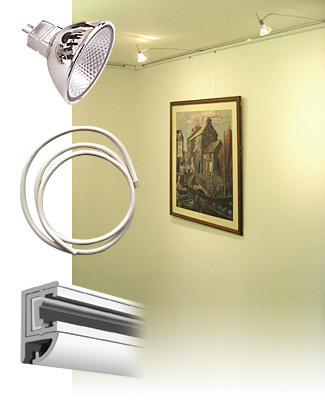 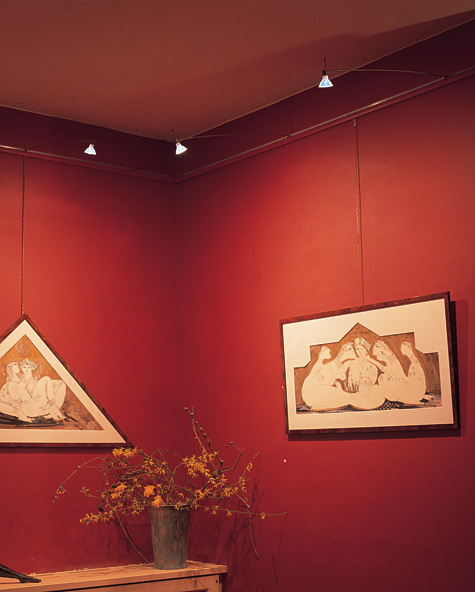 You can use our picture hanging and lighting system to illuminate pieces of art at any desired spot along a wall by installing just one track. 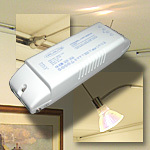 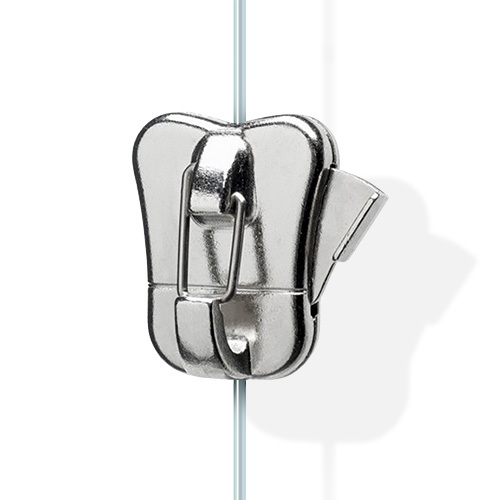 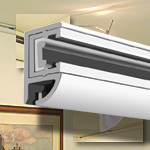 Twice as discreet, half the installation cost and 100% reliable.